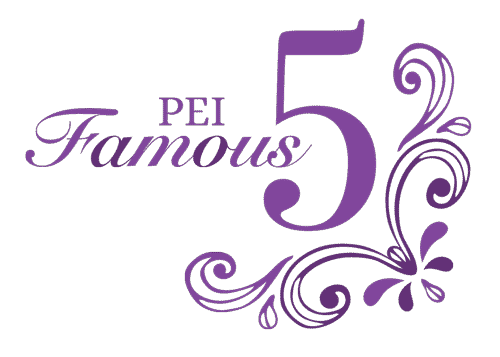 The content presented in this PEI Famous Five website can assist with curriculum outcomes for students of grade 5 to 12 in Prince Edward Island. The PEI Women's Secretariat has worked in collaboration with the cross-curricular instructional leader of the Department of Education, Early Learning and Culture to provide this information for PEI educators. You can use this website as a resource for the social studies program for elementary and intermediate classrooms as well as history and political studies programs for high school classrooms.